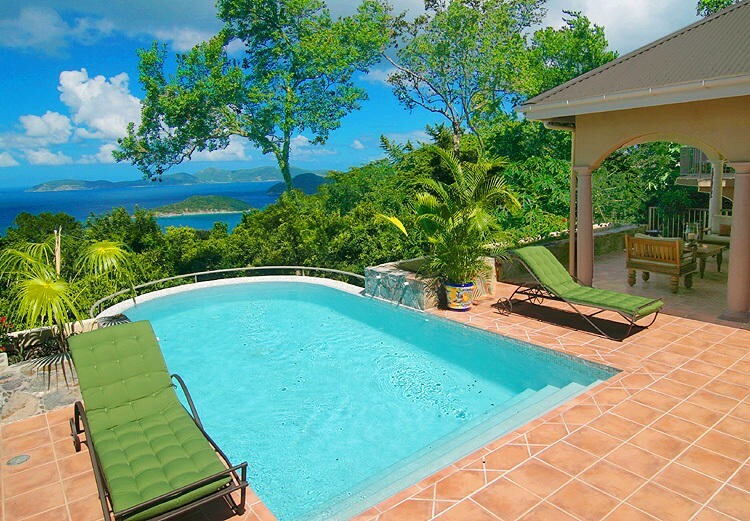 Read More... Comprised of St. Thomas, St. John and St. Croix, the U.S. Virgin Islands are among the Caribbean’s most stunning destinations. With crystal-clear waters and white sand beaches, these islands draw their fair share of luxury homeowners looking for their own private piece of paradise. 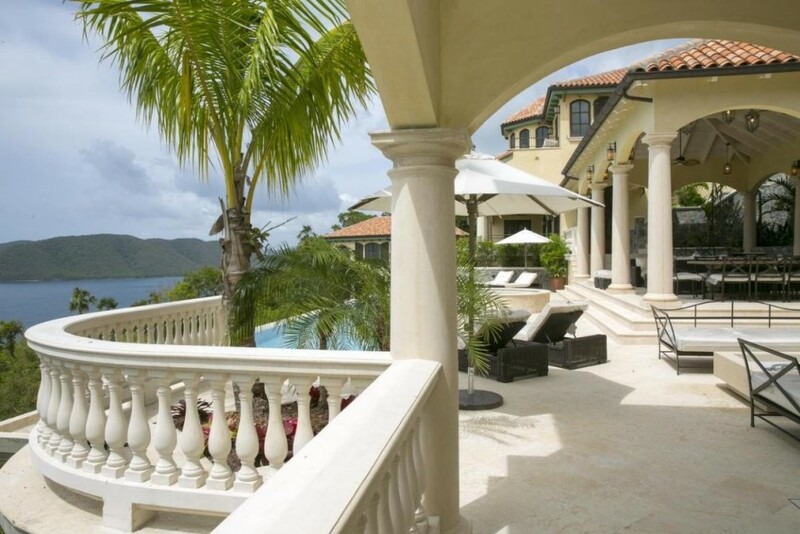 Each one has a distinct culture, but if there’s one thing they all have in common it’s exceptional luxury real estate. 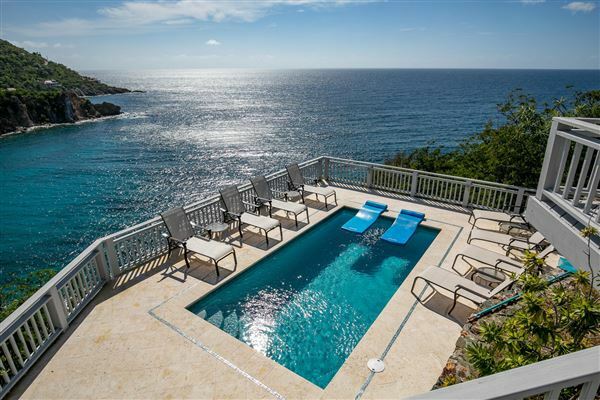 St. Thomas, the largest of the three, boasts multiple five-star resorts and a vibrant nightlife, while St. John is more secluded with two thirds of the island being national park. St. Croix’s Danish history is still evidenced throughout the island with charming pastel buildings lining the downtown and historic sugar mills waiting to be explored. 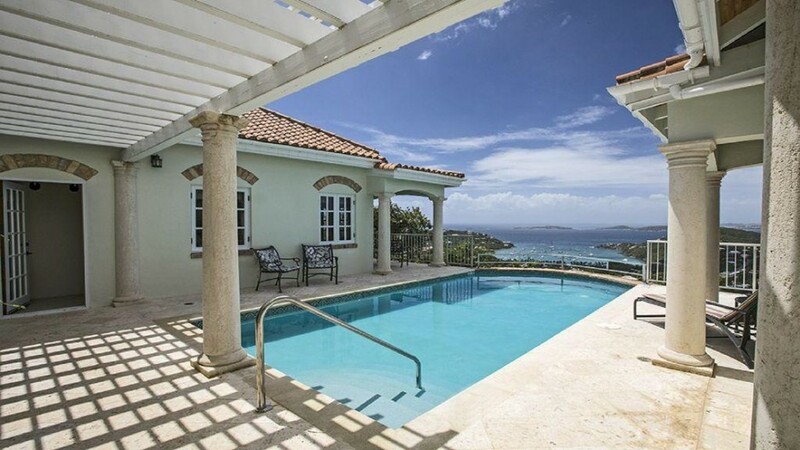 With three diverse islands, the USVI are the perfect place to find your luxury Caribbean villa. 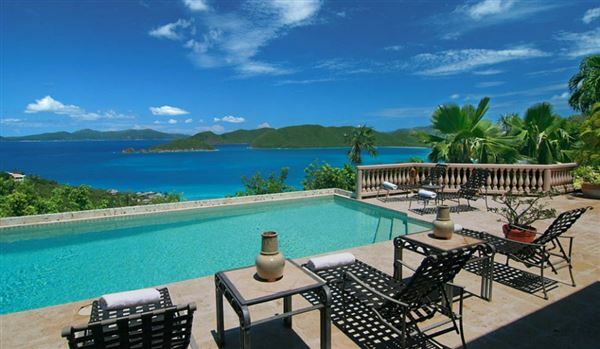 Comprised of St. Thomas, St. John and St. Croix, the U.S. Virgin Islands are among the Caribbean’s most stunning destinations. 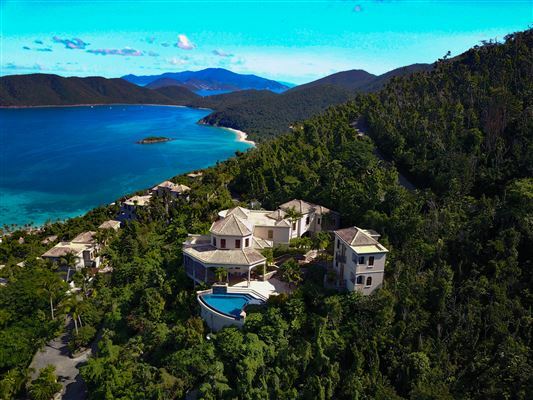 With crystal-clear waters and white sand beaches, these islands draw their fair share of luxury homeowners looking for their own private piece of paradise. Each one has a distinct culture, but if there’s one thing they all have in common it’s exceptional luxury real estate. 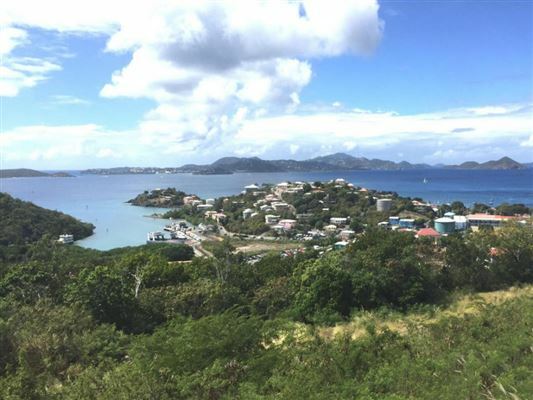 St. Thomas, the largest of the three, boasts multiple five-star resorts and a vibrant nightlife, while St. John is more secluded with two thirds of the island being national park. 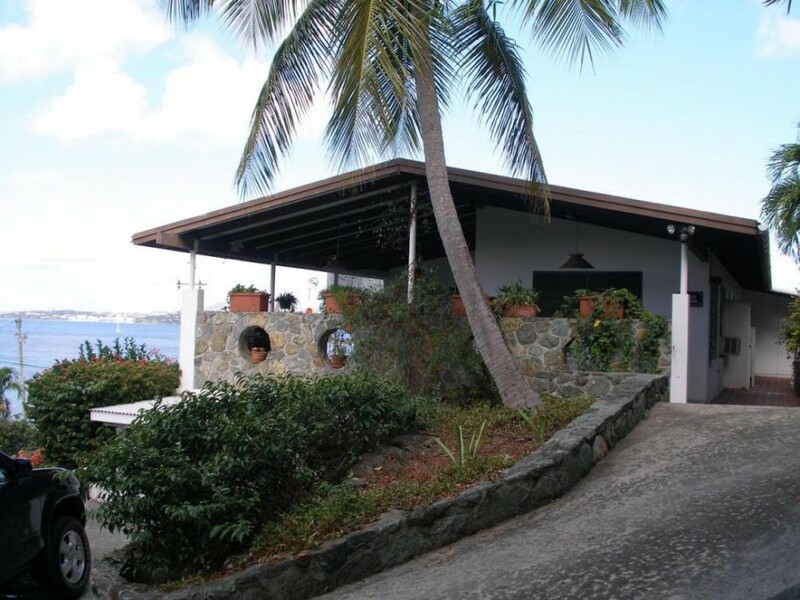 St. Croix’s Danish history is still evidenced throughout the island with charming pastel buildings lining the downtown and historic sugar mills waiting to be explored. 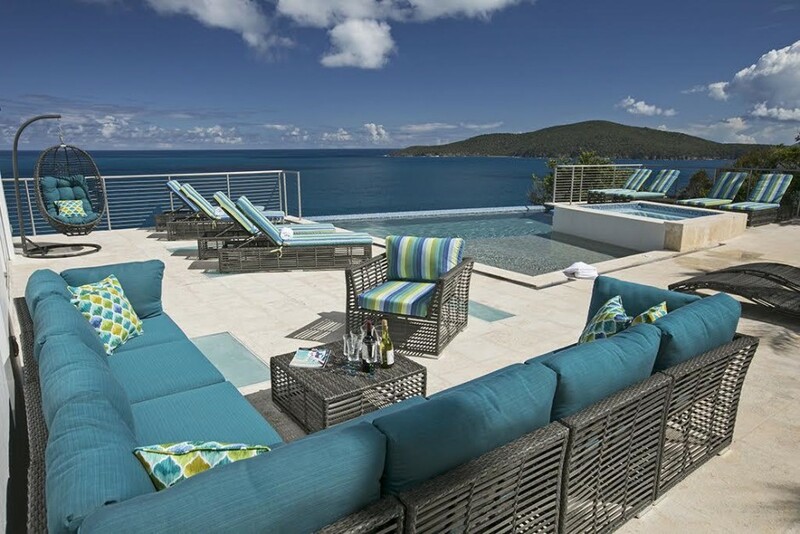 With three diverse islands, the USVI are the perfect place to find your luxury Caribbean villa.